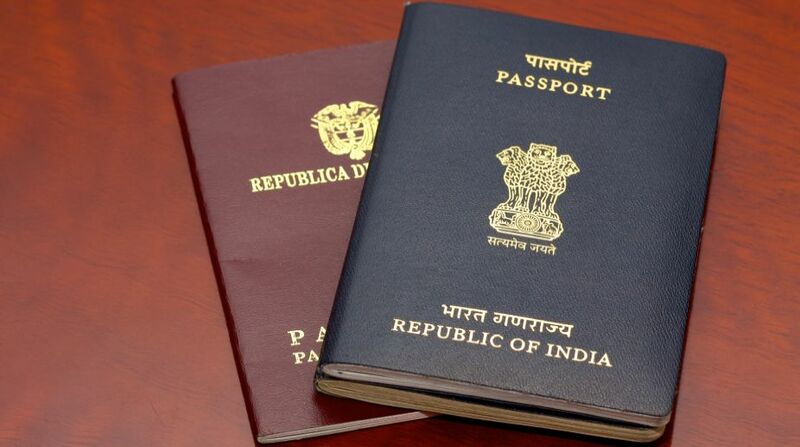 Government officers facing criminal or corruption charges will be denied vigilance clearance for the grant of passport, according to new guidelines finalised by the Personnel ministry. 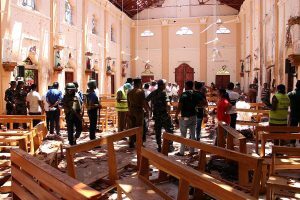 However, authorities concerned can take a call in case such officers need to go on foreign travel due to an extreme urgent situation like medical emergencies. The vigilance clearance can be withheld if the officer is involved in a trap or raid case on charges of corruption and investigation is pending; an FIR has been filed or a case registered by any government entity against the officer, after a preliminary fact finding inquiry, and if the officer is under suspension, the guidelines said. The vigilance clearance will also be denied in case a charge sheet has been filed in a court by the investigating agency in a criminal case and the case is pending; a sanction for investigation or prosecution has been granted by the competent authority in a case under the Prevention of Corruption Act or any other criminal matter, and a charge sheet has been issued against the officer in a disciplinary proceeding and the proceeding is pending, it said. “Vigilance clearance shall not be withheld due to an FIR filed on the basis of a private complaint unless a charge-sheet has been filed by the investigating agency provided that there are no directions to the contrary by a competent court of law,” the ministry said in the set of guidelines issued yesterday. However, the information regarding FIR may be provided to the passport office, it said, adding that the final decision on the matter will be taken by the concerned passport issuing authority. Civil services officers need vigilance clearance for obtaining Indian passport. “There may be situations wherein wards and relatives of the civil servants residing abroad (for education and other purposes) could be having medical emergencies or family events. The officer himself/ herself may require to visit abroad for medical reasons. “Therefore, as a policy, ordinarily, a passport will not be granted if a disciplinary proceeding is pending against the officer. However, the competent authority can take a view wherein a foreign travel is necessitated due to extreme urgent situation like medical emergencies etc. on case to case basis,” the ministry said in an order issued to secretaries of all central government departments.